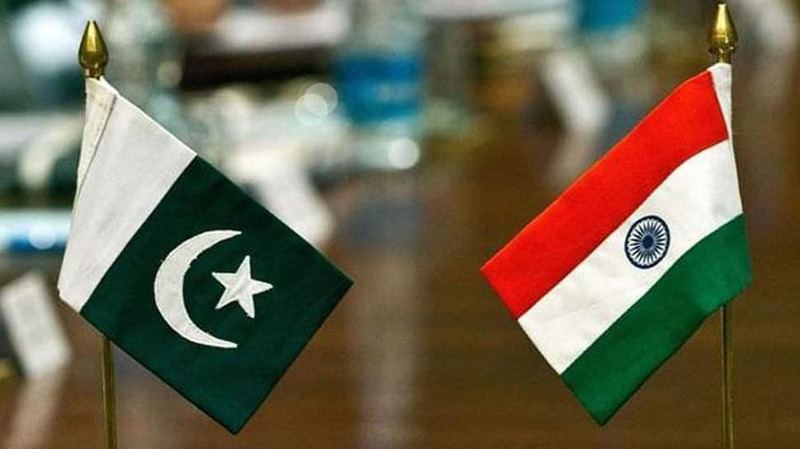 New Delhi: Pakistan has said it was hoping for “re-engagement” with India after the Lok Sabha poll, noting that structured dialogue would enable the two countries to understand mutual concerns, resolve outstanding disputes and build the edifice of durable peace and security in the region. In an interview to PTI, Pakistan’s outgoing High Commissioner Sohail Mahmood said diplomacy and dialogue are indispensable to improve ties between the two neighbours. “We hope for re-engagement after the elections in India. Diplomacy and dialogue are indispensable,” he said. Tensions between the two countries worsened after the Pulwama terror attack and both the countries were almost on the brink of war after India’s military planes struck a terrorist training camp in Pakistan’s Balakot on February 26 and Pakistan carried out a counter-offensive the next day. Mahmood, who has been appointed as Pakistan’s next Foreign Secretary said dialogue between India and Pakistan was the only option to understand mutual concerns and ensure peace, prosperity and security in the region. “Sustained engagement and structured dialogue would enable the two countries to understand mutual concerns and differences, resolve outstanding disputes and build the edifice of durable peace, security and prosperity in the region,” Mahmood said. He also said that there was a need to review the narrative about Pakistan in India. “We must strive for a stable peace, equal security and shared prosperity for ourselves and the region,” the envoy added.